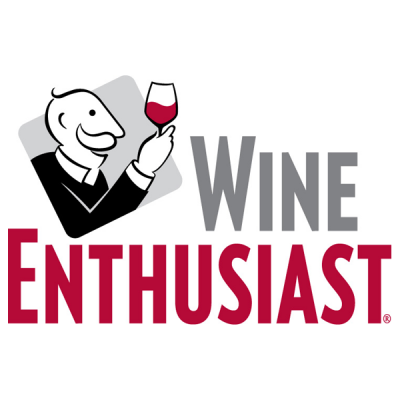 Wine Enthusiast is one of the most influential wine publications in the world and one of the most important in the United States. It is a prestigious publication that offers critics and scores of wines of more prestige and acclaim. In addition to this, the magazine specializes in unique recipe ideas, pairing information, news coverage and helpful guides, It was founded in 1988 and has half a million readers. 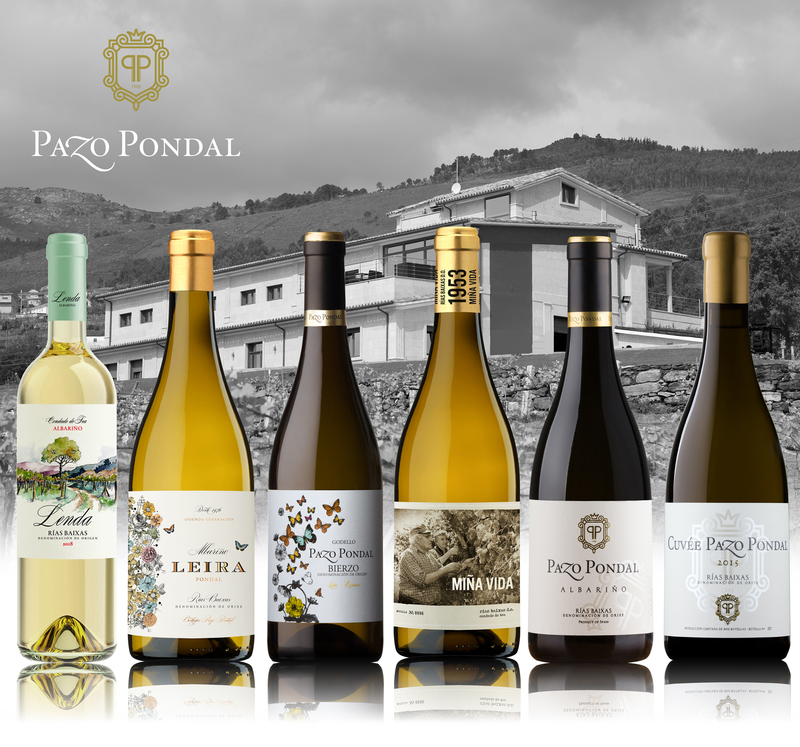 The Pazo Pondal Winery already adds another recognition in its list of international prizes, with 89 Points for the Pazo Pondal Godello Wine and 87 Points for the Leal Pondal Wine. The excellence of the Pazo Pondal Godello wine is due to the affection and dedication that we have when elaborating it. It is characterized by a bright straw-colored wine, intense nose and fruity, with citrus aromas and white flowers, very creamy mouth. Leira Pondal is a wine that in the nose presents white fruit notes accompanied by citrus touches with slight floral incisions and menthol notes, very characteristic of our vineyard. Themineral note is present to give you more complexity.